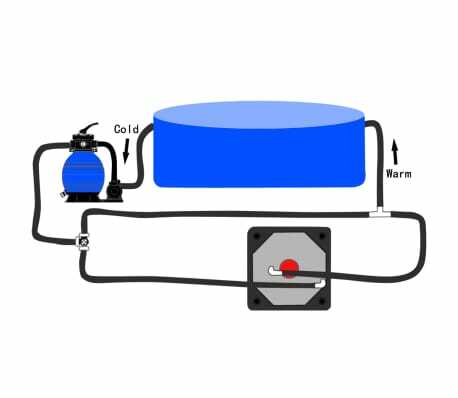 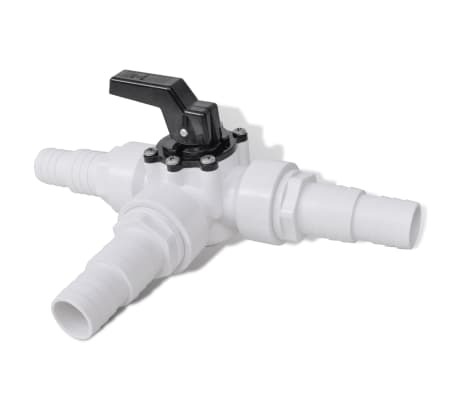 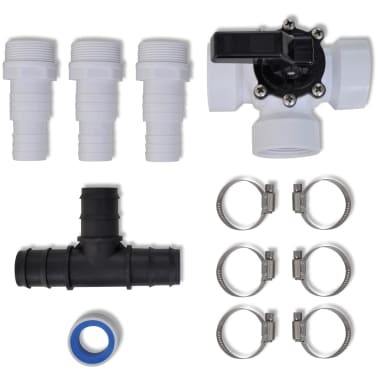 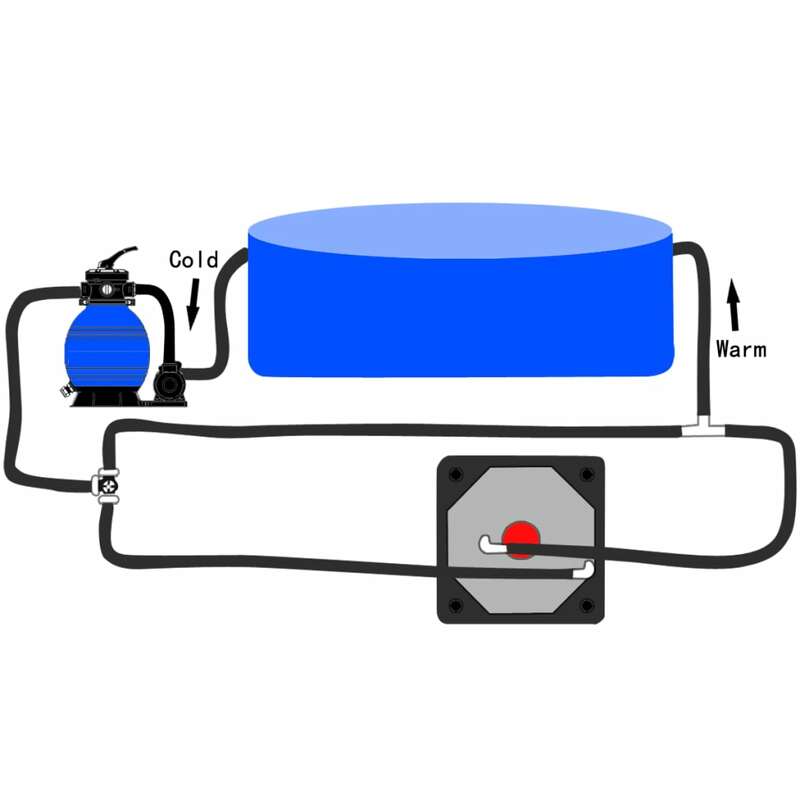 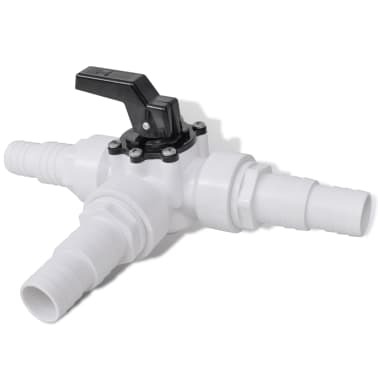 This bypass kit for pool solar heating system lets you connect multiple pool heaters for more efficient solar heating power! Delivery includes 1 x 3-way valve (switchable), 1 x T-connector, 6 x steel clamps and 3 x tube couplings. 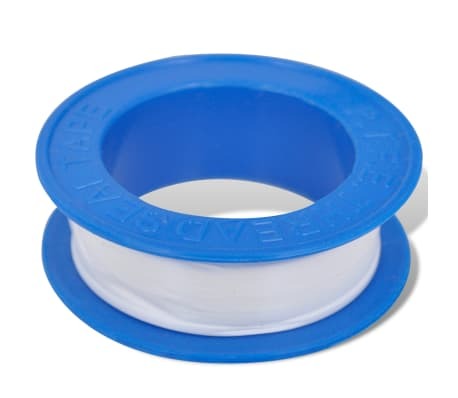 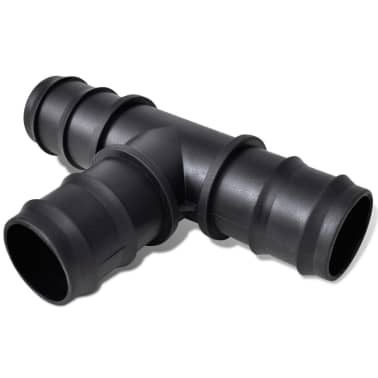 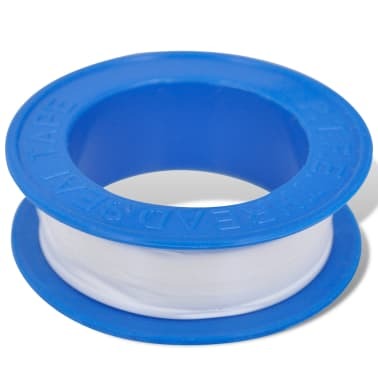 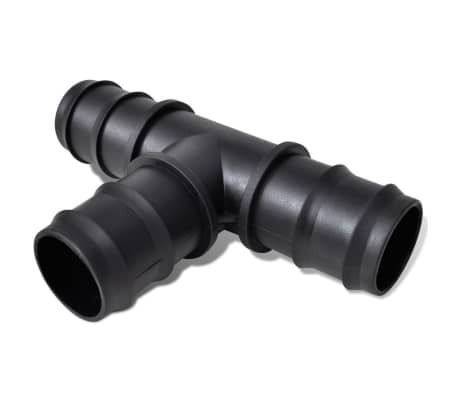 The hose adapters are allowed to be connected with 32 mm or 38 mm hoses. 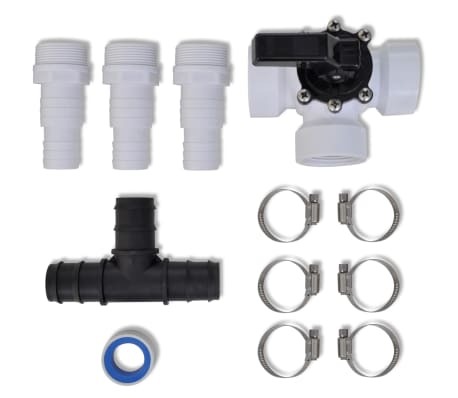 This kit is compatible with our solar heater set: 160685 and 160686.